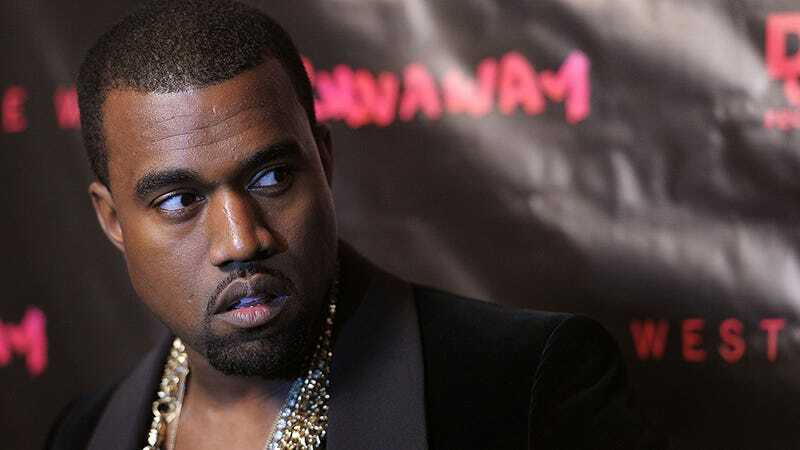 When Kanye West woke up this morning (rubbing the diamond crust out of his eyes and yawning gold ribbon out of his previously snoring maw) (you know he snores), he probably didn't expect a case of the Mondays to hit him. But West may need to check in with his pal Garfield for tips on how to handle the rest of the week, because monday, at least, has been a little unkind. Ellie Goulding, the best thing about the Fifty Shades of Gray soundtrack/franchise, is not very good at recognizing the people she takes photos with. After the singer snapped a photo with Taylor Swift and Mick Jagger, she tagged Keith Richards on Instagram, making it clear that the youth of today can't identify the stars of yesteryear and that we are all getting older and dying; dying very slowly, yes, but dying nonetheless. Good evening! Here's a little primer on how to keep your relationship in line.